If you are looking for a body lotion for your toddler or newborn baby that will be mild on their skin, then this is the lotion to go for. 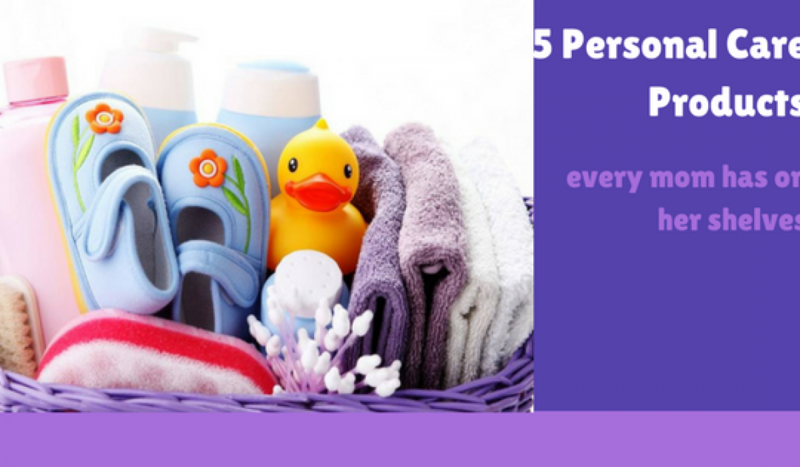 The skin of your toddler or newborn baby is much delicate and it tends to lose moisture at a much faster rate. And Johnson and Johnson Baby Lotion are specially formulated to nourish and protect your baby’s delicate skin. 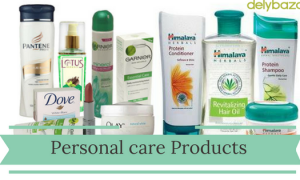 In case you want to buy personal care products online, visit Delybazar and place your order today. 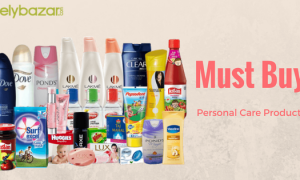 We hope that this list will help you get an idea about the must-have products on your shelves. You can now place your orders online. Visit www.delybazar.com for more details.